Every year Americans spend billions of dollars on holiday decorations, but not every holiday requires brand new decorations. 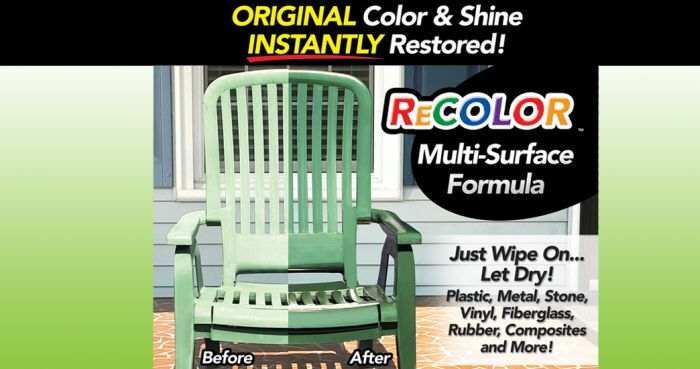 With ReColor by Wipe New there are plenty of ways to refresh and restore those old and dingy holiday decorations! 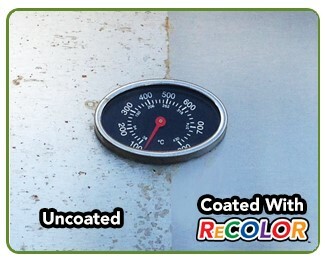 There are also creative ways to use old – or inexpensive items – to celebrate holidays. Consider, for example, these 2 DIY ideas to celebrate Thanksgiving that come from Iowa Gardener Magazine. Both Thanksgiving displays are created with corn stalks, ears of corn, and faux fruit. 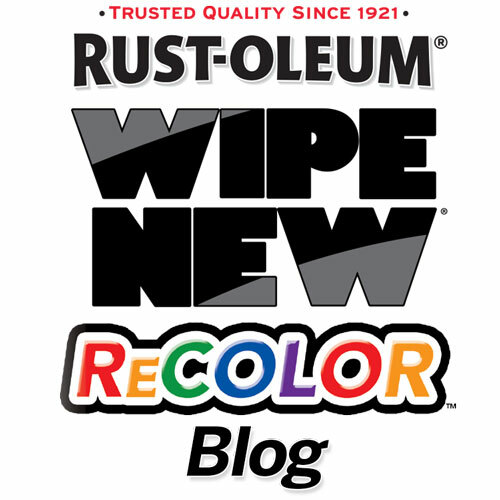 Give the plastic fruit a great shine by treating it with some ReColor by Wipe New!